Retail is wildly turbulent right now. Sometimes, it feels like any company is on a knife edge – with big success and big failure becoming commonplace. 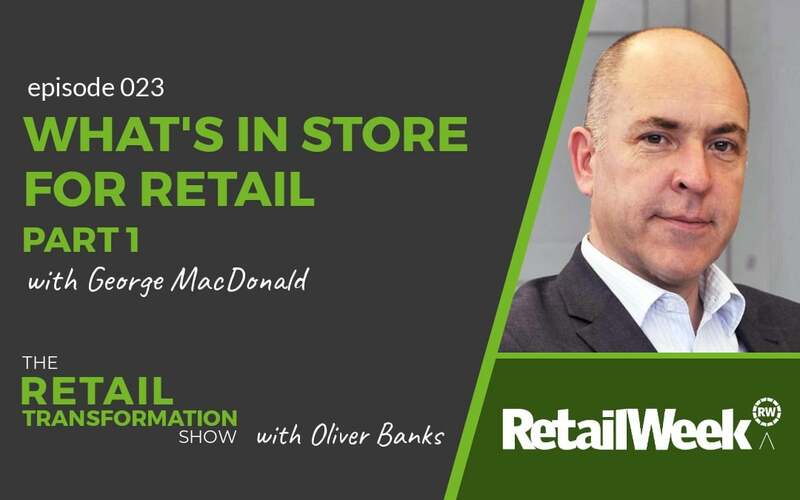 In this episode, Retail Week’s Executive Editor, George MacDonald, helps you to see a bigger picture view of the industry as and advises you on where to start to be successful. 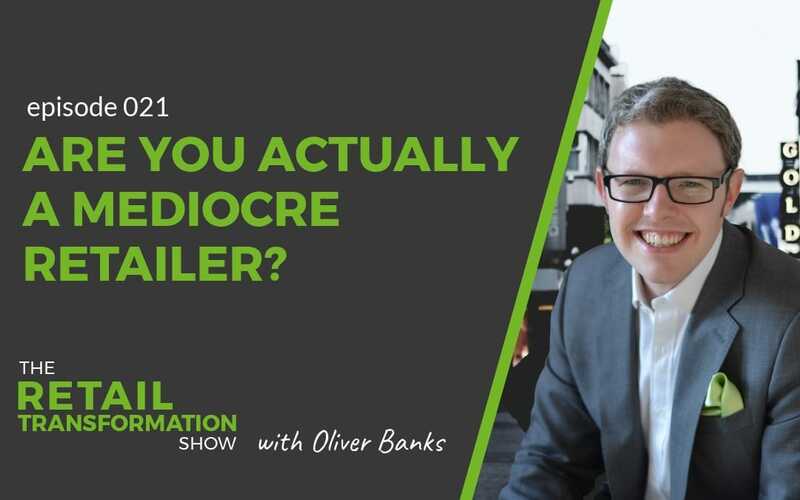 This is part 2 of the interview, so if you’ve not listened to episode 23, go and listen to that first! 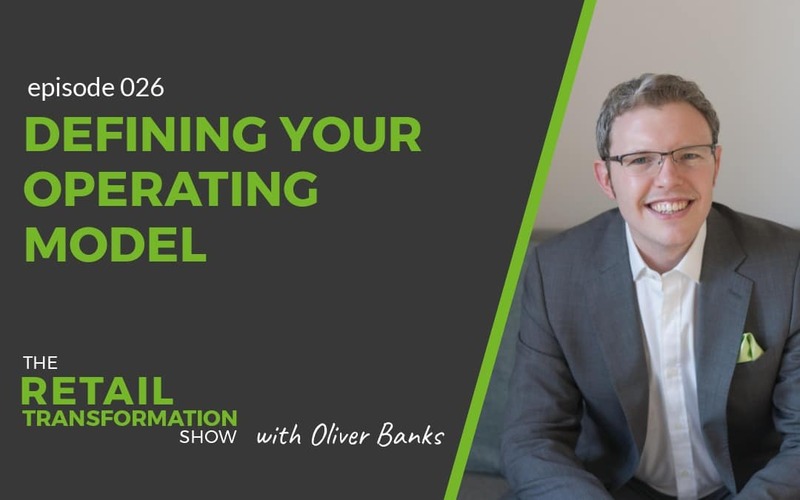 How you can develop an emotional bond with your customers. Learn how you can get inspired to think differently. What George MacDonald is excited by. The most important thing that retailers in adverse positions should do right now. Plus, I reflect on the key takeaways from both parts of this conversation. I’d love to know what the most relevant parts were for you. 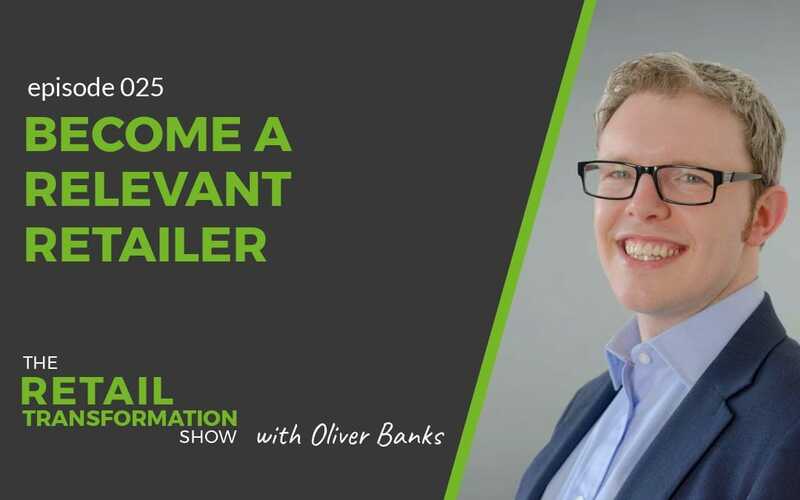 Reach out and start a conversation with me on LinkedIn or on Twitter where I am @ollie_banks. In this modern retail world, there are increasing levels of competition all around. To overcome this challenge, it is essential that you define a clear purpose. In fact, many of the retailers that are winning in the marketplace right now have a clear purpose. Think – Primark. Aldi. Amazon. The second part of this puzzle is to use data to better understand your customers. In turn, you can continue to become more relevant. Plus, you can optimise every step of the journey – from awareness and browsing, through the purchase and also after the sale too. The business failed to look out of the window. Every day as a shopkeeper you have to do some shopkeeping. By the time it did, the world had passed it by. Lord Stuart Rose, 2006, Interview with Management Today. Ex M&S CEO, Lord Stuart Rose, was at the helm for turning around this great British retailer in the mid 2000’s. He spoke a lot about the importance of looking out of the window to ensure that you keep pace with the rest of the world. If you are too insular, if you keep your head in the sand then you loose sight of your position. Whilst it sounds obvious, it’s a common mistake that can be made. George pulled this out and stated the importance of keeping in touch with the latest news. It’s important to continue to listen to opinions. Talk to people. Talk to your customers. And your colleagues. 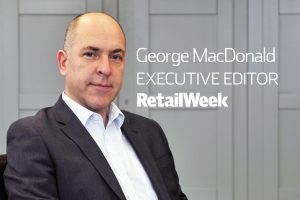 I think a Retail Week subscription is a brilliant way to stay relevant too. 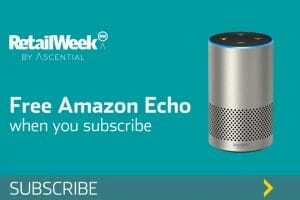 At the time of publishing, there is an offer of a free Amazon Echo! Retail Week reserve the right to change this offer at any time. 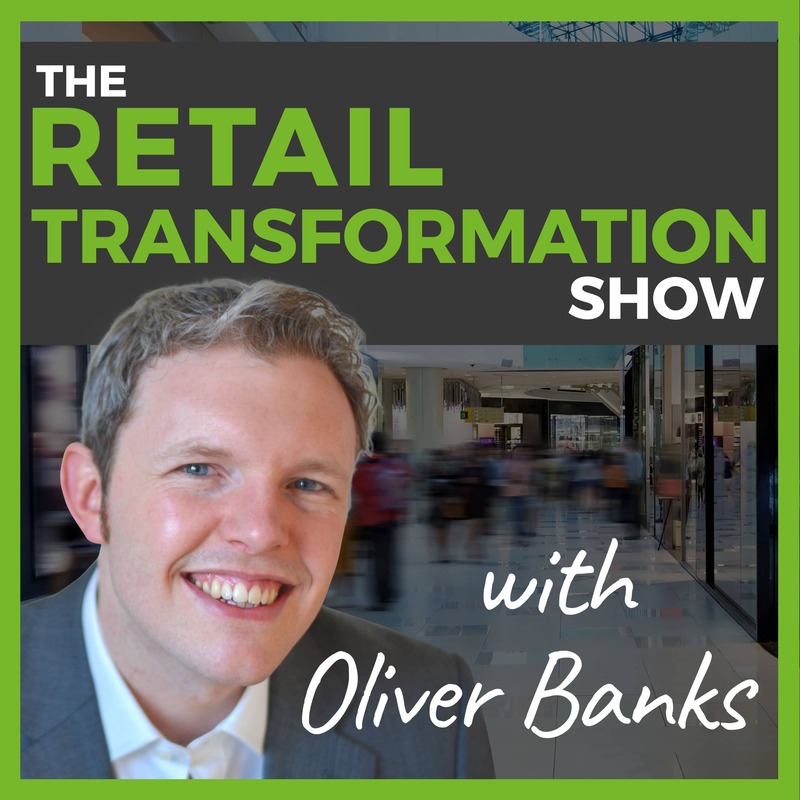 Also, if you’ve not subscribed to the Retail Transformation Show – now is a good time to do just that! What is George MacDonald most excited about right now? Town centres and high streets. 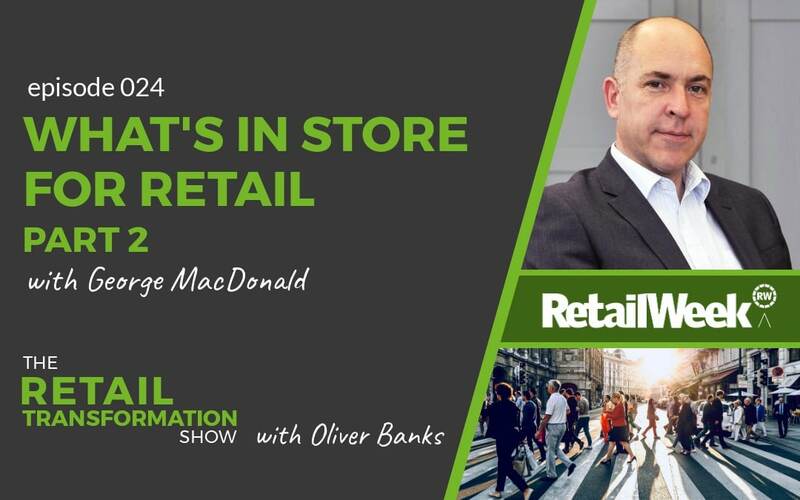 George explains why the death of the high street is overhyped. In fact, he explains that there are some promising green shoots, particularly in towns like Altrincham and Barnsley. 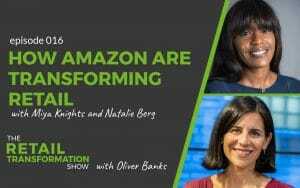 Episode 16: How Amazon Are Transforming Retail with Natalie Berg and Miya Knights. This is part 1 of a fantastic interview. 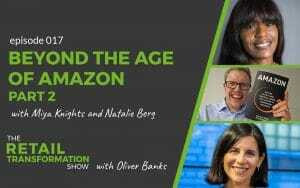 Episode 17: Beyond the Age of Amazon. So, this is part 2 of the conversation with Natalie Berg and Miya Knights. 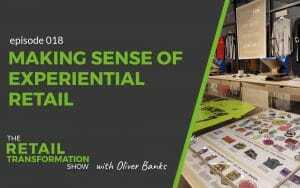 Episode 18: Making Sense Of Experiential Retail. 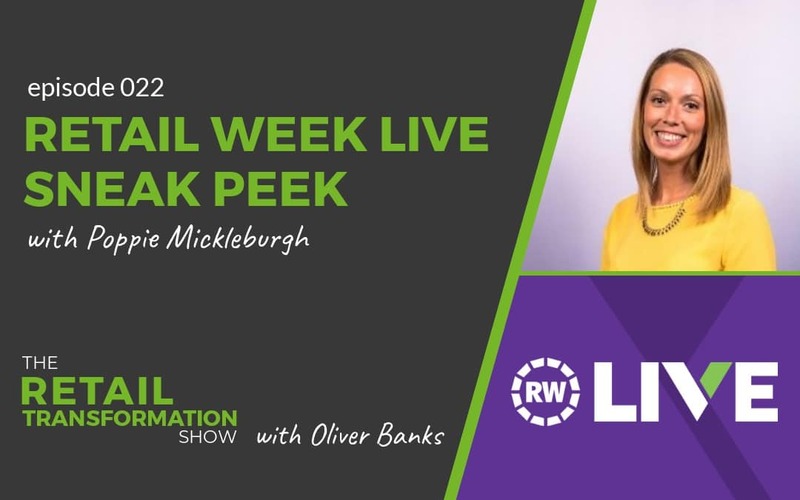 Finally, in this episode, I lay out a structure or foundation to help you when it comes to experiential retail. This will help keep your proposition relevant and enticing for customers.